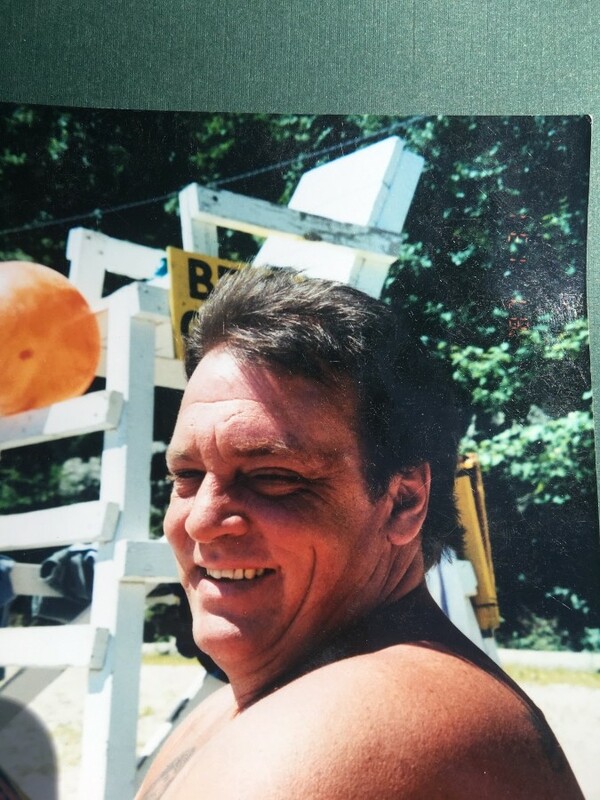 Stanley Francis Bouchard III, 55, of Mendon, MA, passed away peacefully on July 19, 2018 surrounded by his loving family. born in 1963 to the late Stanley Bouchard Jr. and Cora C. (Alberico) Bouchard in Framingham, MA. Stan grew up in Mendon, MA, later moving to Pascoag, RI where he raised his children and enjoyed his days on Wallum Lake with his former wife Alice Bouchard. Mr. Bouchard leaves behind his greatest accomplishments; his 3 children, they were his pride & joy. Ashley Bouchard (John) of Putnam, CT, Kasie Bouchard (Jon) of Putnam, CT, and Jacob Bouchard of Thompson, CT. He also leaves behind the apple of his eyes, his grandson Jaxon Gifford of Putnam, CT as well as nieces & nephews; Cory, Haley, Ian, Victoria, Danny, Michelle and Joshua. Mr. Bouchard also leaves behind many close friends and family including Ronald Bouchard, Sandra Dineen, Michael Croce, Walter Croce and Celine Bouchard. He was predeceased by his brother Brian Bouchard. Stan was a highly skilled finish carpenter and woodworker constructing some of the finest, most beautiful interiors throughout the New England area. Owner of S.B. Woodworking prior to his retirement in 2011, he was well known in the area for his luxurious custom woodworking, as well as his attention to detail. He enjoyed riding four-wheelers, motorcycles and snowmobiles, as well as going to the casino to play black jack and craps. Friends and family were very important to Stan and he always took te time to enjoy their company. Mr Bouchard will be remembered for his kind and generous nature, quick wit, and ability to always have a good time. Stan recognized & cherished the small things in life like himor, music and the outdoors. He enjoyed watching the birds and especially spending time with his children and his grandson. Stanley will be greatly missed by all. His funeral will be held on Wednesday, July 25 at 10:00 am in St. Gabriel the Archangel Church, 151 Mendon St. in Upton. Cremation will follow. Calling hours will be held on Tuesday, July 24 from 5 to 8:pm in the Watson Colonial Funeral Home, 24 Congress St. Milford. Donations in Stan's memory may be made to the American Liver Foundation, 39 Broadway, suite 2700, New York, NY, 10006.